Our Bi-weekly All-Nerd Throwdown. Free. 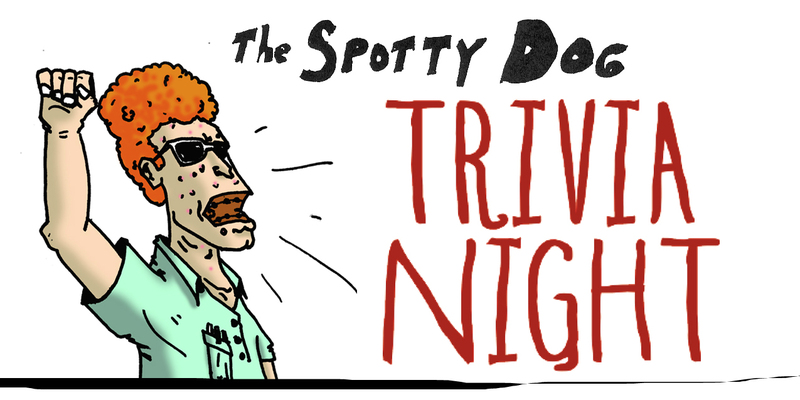 Join us for The Spotty Dog Trivia Night. Since 2006, we’ve held this bi-weekly trivia event.